Recently we changed the name of Xojo Enterprise to Xojo Pro Plus. This brought about a lot of questions. 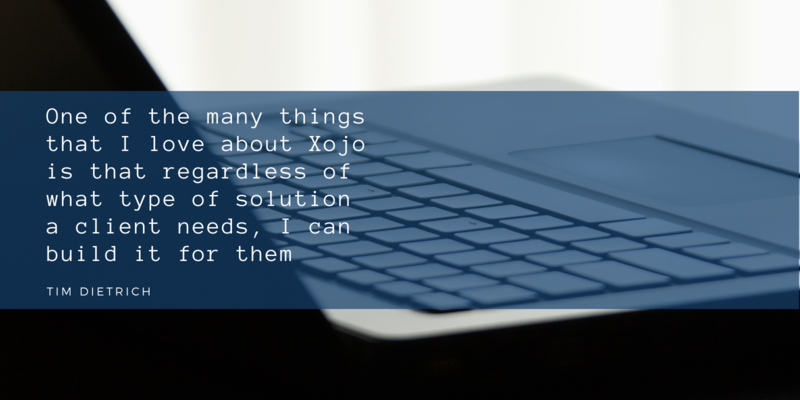 For users whose businesses rely on Xojo, upgrading to Xojo Pro Plus can be very beneficial. For everyone else in the community, this change doesn’t effect you or your Xojo license. We offer a range of license types as well as ways for users to get additional help from us. But our help comes at an opportunity cost for us because if we are helping someone with their issue, we aren’t helping others at that time. Xojo Pro users get higher priority support than Xojo Desktop users, who get higher priority support than Xojo Lite users, who get higher priority support than those using Xojo for free. Xojo Pro Plus users get the highest priority support of all. Here is what Xojo Pro Plus is, what it isn’t and what that means for you. Employee turnover is expensive, time consuming and stressful. But the need for new skills, whether to bolster your existing sales and services or to usher your company into emerging markets, is a constant. You already have excellent employees that “know the ropes” of your business but they don’t always have the skills needed to take those next steps. These employees may be called “power users” or “business analysts”. This is where upskilling comes in, giving rise to the age of the citizen developer. The citizen developer is able to use low-code and rapid application development tools to make apps that improve efficiency or more easily collect or gather data that can benefit the company. 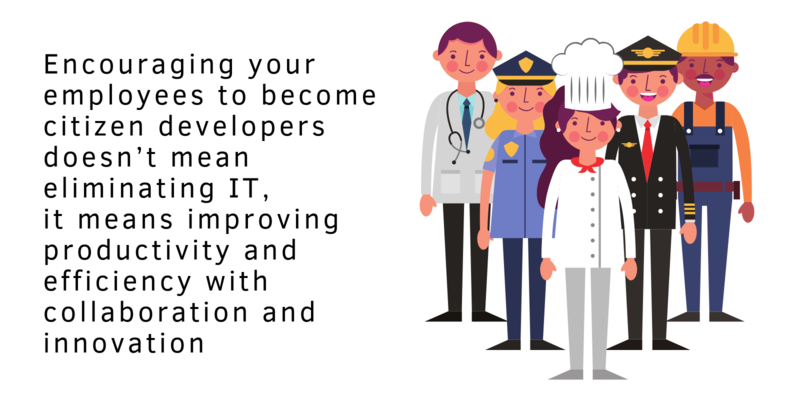 Encouraging and even educating your employees to become citizen developers doesn’t mean eliminating the IT department, it means improving productivity and efficiency with collaboration and innovation. 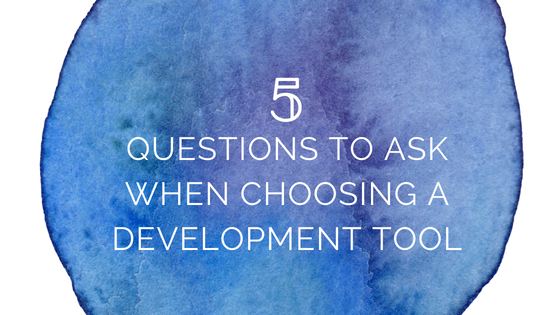 After all, who better to say exactly what the marketing or sales department needs in an app, tool or automation than the department members who will utilize it the most? This is where Xojo comes in. Our long history (over 20 years) as an easy-to-use, rapid application development tool makes Xojo an ideal choice for would-be citizen developers. 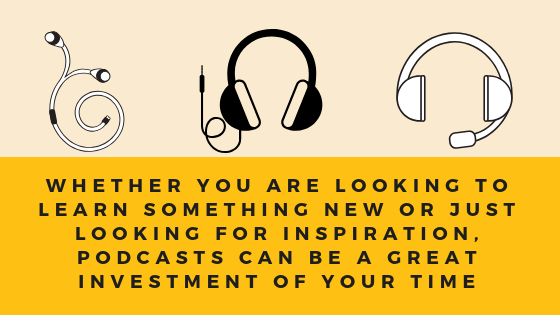 Whether you are looking to learn something new or perhaps just looking for some inspiration, podcasts can be a great investment of your time. Check the points in bold under each podcast to see what its focus is. As the old joke goes, “There are 10 types of people, those that understand how binary numbers work and those that don’t.” Let’s get you into the “understand” group. Are you tired of working for someone else or simply ready to start your own company? I founded and have been successfully running Xojo for over 20 years and prior to that I was a consultant for many years. I can attest to the importance of getting a business set up right from the beginning. 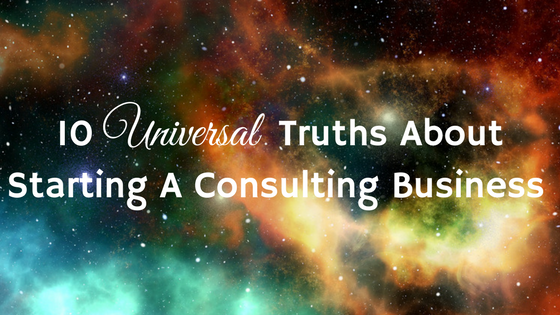 Whether you are a developer looking to start a software consulting business or an entrepreneur looking into any other kind of consulting, some truths are universal. Whether you’re new to programming or an experienced developer, there are some things you’ll just never find in a reference manual. We’re passionate about writing good code and these are our 10 tips to be a better programmer.